We would find the perfect Indian wedding location for your wedding. The venue should be such that it blends well with all of your requirements at one glance itself. Even you can choose wedding destination in India or any romantic place in abroad on your own also. Selection of right wedding venue is the biggest decision apart from finding the right location for your reception which suits your style and budget. 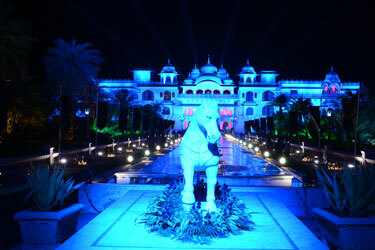 The aim of finding right wedding venue is to assist every bride and groom to make their event a grand success.